The Better Business Bureau of Minnesota looks to create an ethical marketplace where buyers and sellers can trust each other. They help create a community of trustworthy businesses, set market standards, encourage and support best practices, celebrate market place role models, and denounce substandard marketplace behavior. 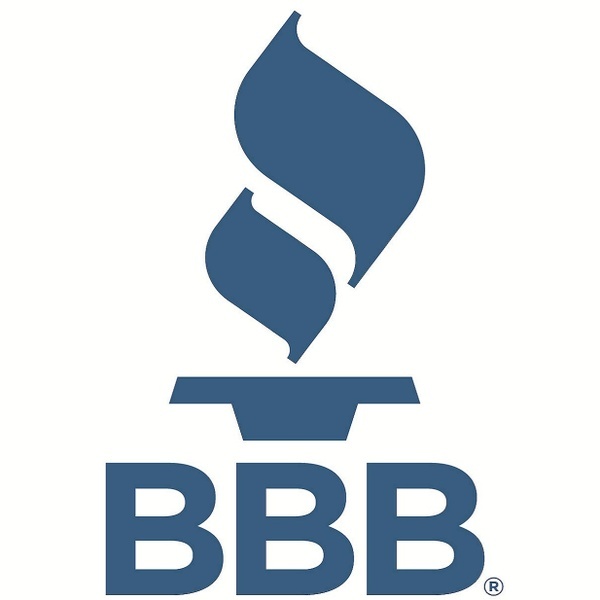 For more information on the Better Business Bureau of Minnesota, please visit their website.